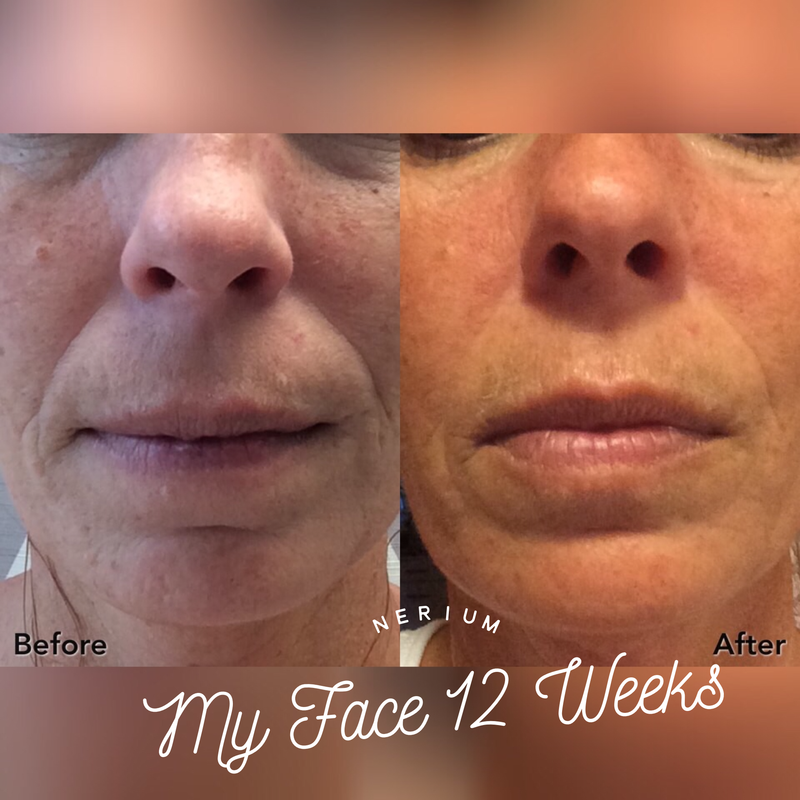 Top 10 (proof is in the pictures)! 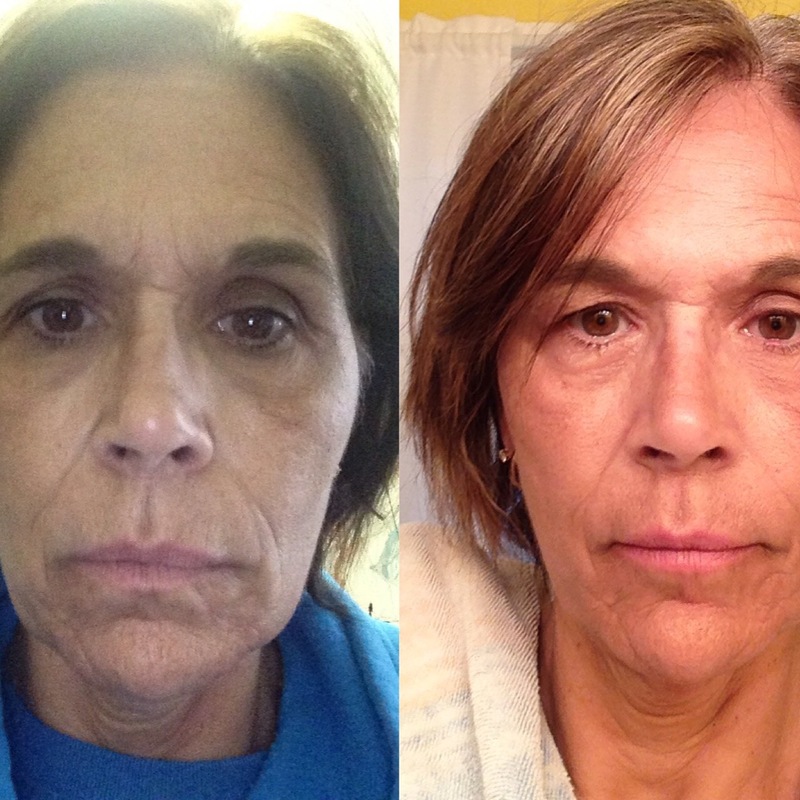 That’s me, and that’s my skin before Nerium, and my skin 4 months later! My Friend Ann after 2 months. Give me a year and I will give you back 10! 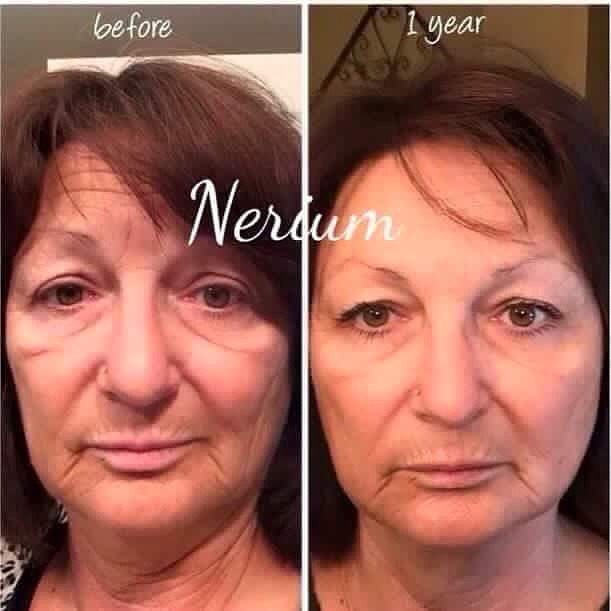 Nerium AD one step, has her looking like she’s in her 20’s again! 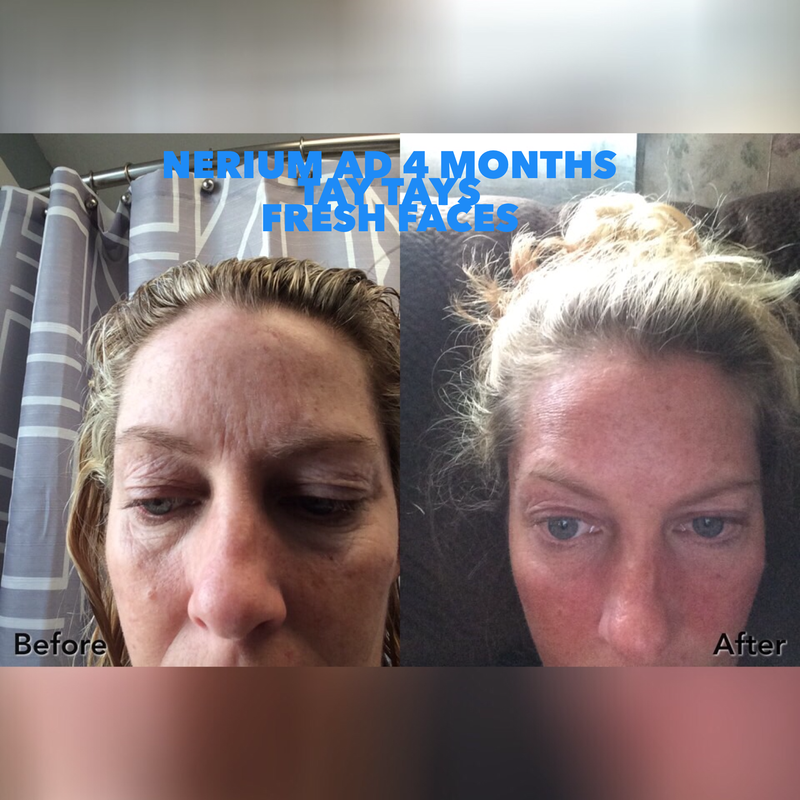 My friend after using firm for 7 weeks! Yes men this is for you too! 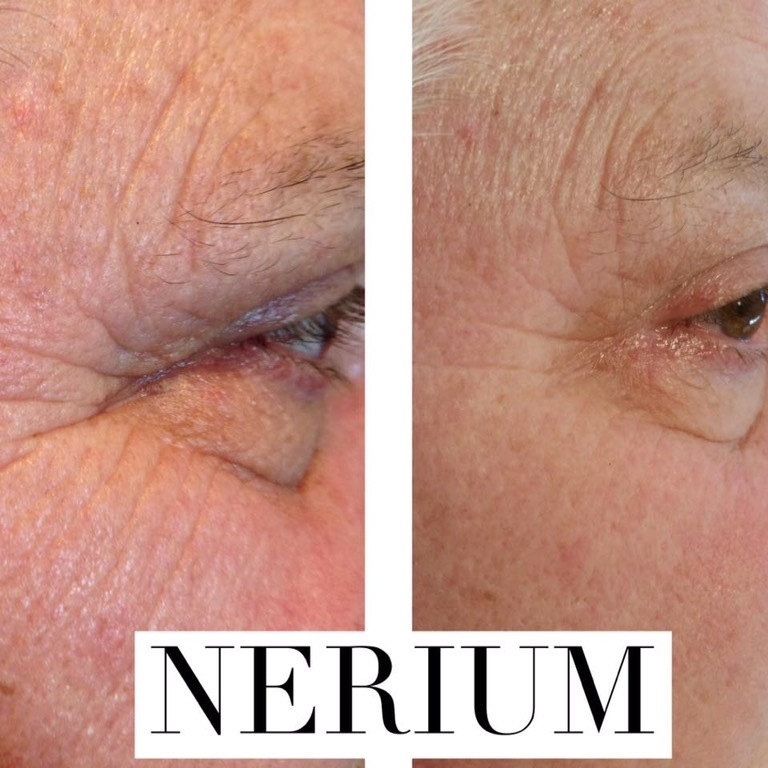 Nerium’s firm can help your belly without plastic surgery! I saved the best for last! 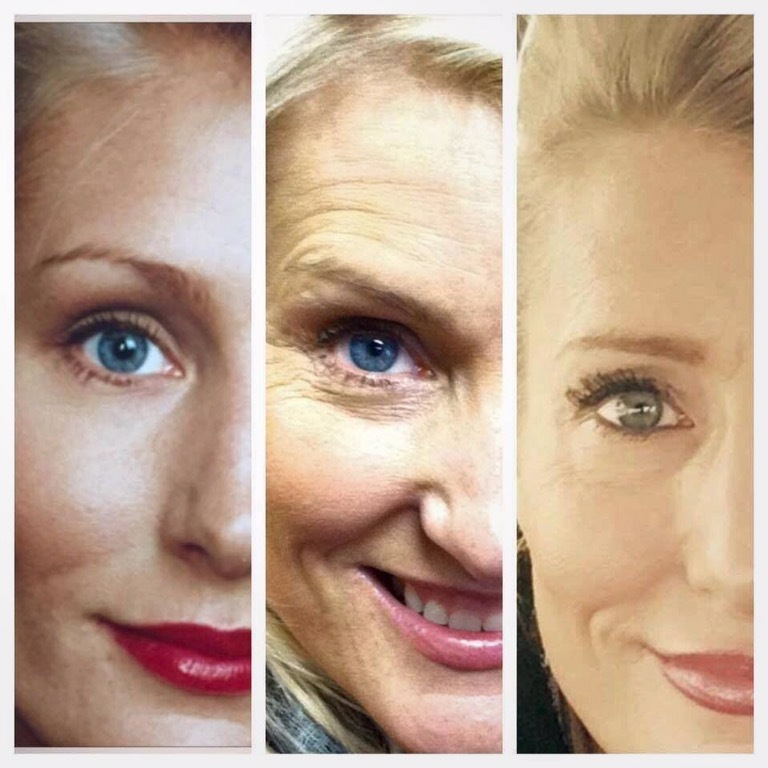 You are going to age, but you can do it gracefully with my help! 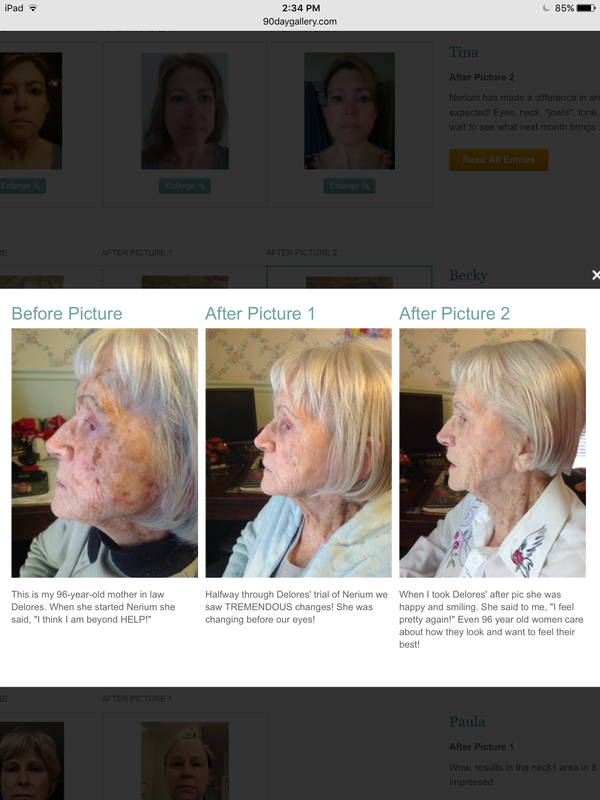 It’s never to late for your skin. 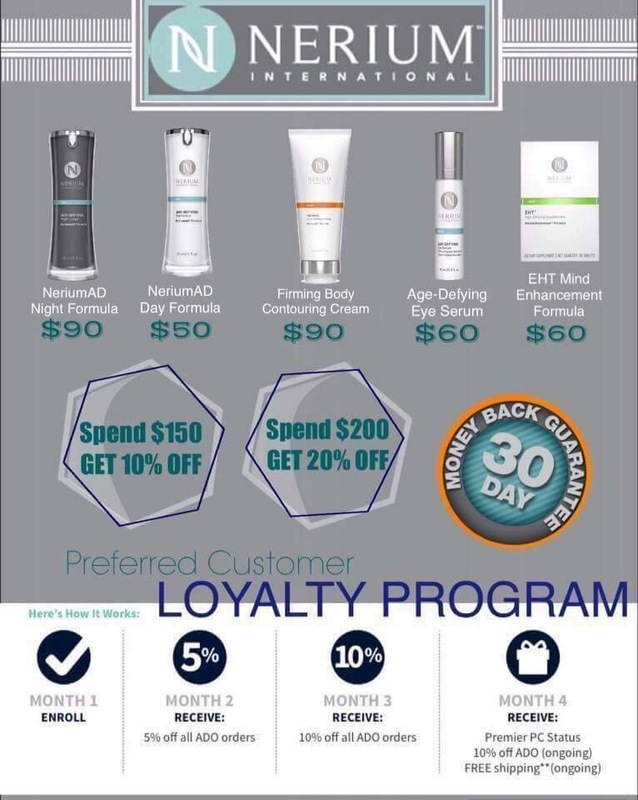 Contact me today to get started! 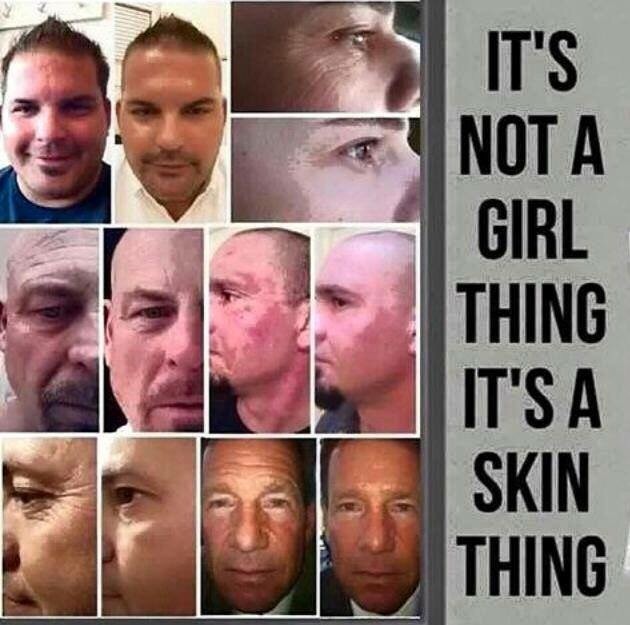 You will be entered into June’s Summer Contest Give Away for a free box of EHT!